Description: This week's guest is Wendell Ferguson. Wendell was in town recently performing at the Beacon Restaurant with special guest bassist, Dennis Pendrith, The Freakin’ Band: Dave Breckels and Joey Miguelon. Wendell has won many accolades over the years including seven time winner of the CCMA’s “Guitar Player of the Year”, capturing three more wins at the “Back-Up Band of the Year”, “Ontario Country Performer and Fan Association Award for ‘Career Musician’”, and “Artist Inductee at the 2014 Canadian Country Music Hall of Fame”. Wendell has an incredible music career having toured and recorded with some of the biggest names in the industry such as George Fox, Shania Twain, The Dixie Chicks, Gordon Lightfoot, Sylvia Tyson, Jane Siberry to name a few along with many radio and television appearances. Dianna met up with Wendell prior to this show where he shared stories of his music career along with featuring two of his songs. Enjoy & share this entertaining local show! This week's guest is Wendell Ferguson. Wendell was in town recently performing at the Beacon Restaurant with special guest bassist, Dennis Pendrith, The Freakin’ Band: Dave Breckels and Joey Miguelon. Wendell has won many accolades over the years including seven time winner of the CCMA’s “Guitar Player of the Year”, capturing three more wins at the “Back-Up Band of the Year”, “Ontario Country Performer and Fan Association Award for ‘Career Musician’”, and “Artist Inductee at the 2014 Canadian Country Music Hall of Fame”. Wendell has an incredible music career having toured and recorded with some of the biggest names in the industry such as George Fox, Shania Twain, The Dixie Chicks, Gordon Lightfoot, Sylvia Tyson, Jane Siberry to name a few along with many radio and television appearances. 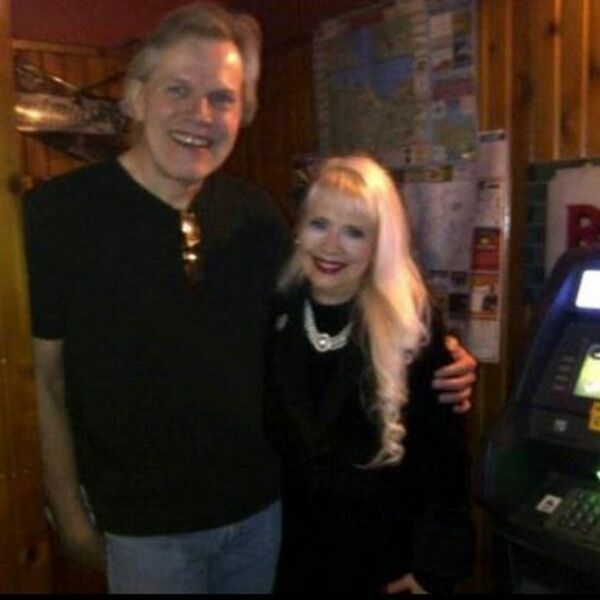 Dianna met up with Wendell prior to this show where he shared stories of his music career along with featuring two of his songs. Enjoy & share this entertaining local show!